I imagine that the poor press office folk are constantly pushing and pushing for a real, honest human response to the media's nagging. I imagine they are craving to do things differently, but there are others that are resistant to change. So, journalists, before you leap to blame the PR, know that there is often a chain of command above them, who shut the conversation off before it gets anywhere. Whilst in our role we do have a responsibility to advise and consult our clients to be braver, quicker, smarter and bolder, it's often a massive upward battle. The palace media operations are not that big, sometimes (like many press offices) not that good, and they operate by and large on precedent. We do it like this because we've always done it like this; this is public and we will comment, this is private and we will not comment. 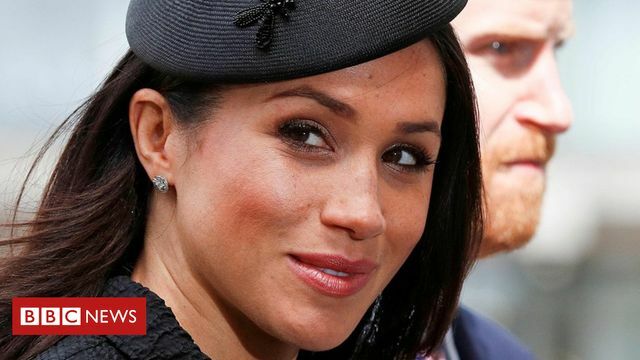 That means they don't appear to think strategy as much as they might, and they don't seem to have had a contingency plan for what might happen with Ms Markle's family.